Day 5: Twin Craters- Private transfer to the airport. Flight from Quito or Guayaquil. 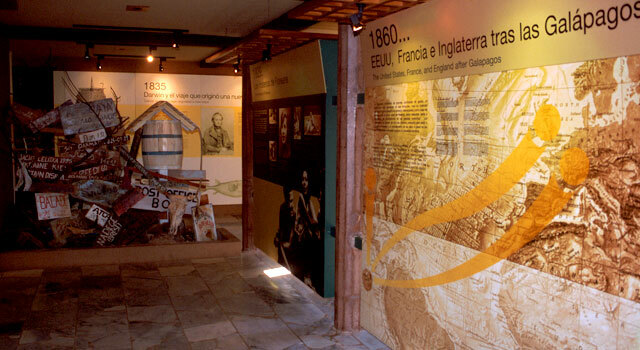 Upon arrival in San Cristobal, you will be welcomed by your guide and transferred to the selected hotel. 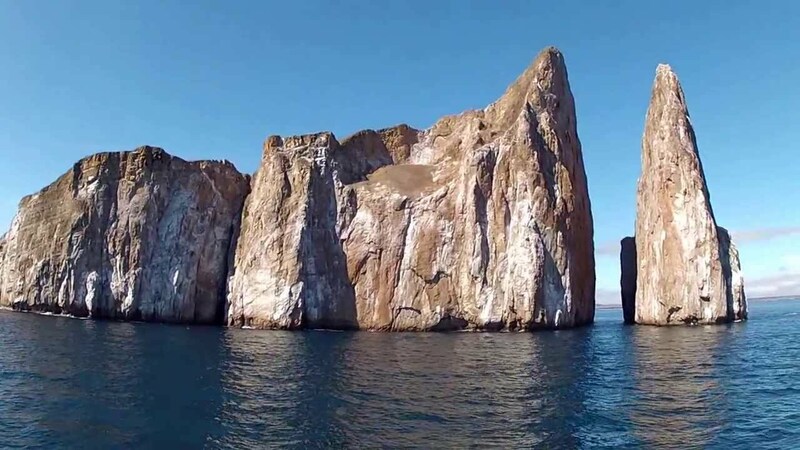 This amazing landmark located about an hour and a half to the north east of Puerto Baquerizo Moreno, Kicker Rock / Leon Dormido is a remnant of a vertical tuff cone formation, rising almost 153 meters (500 feet) from the ocean. The erosion has given the rock its characteristic shape, which some see as a shoe, hence the name Kicker Rock. Others see it as a sleeping sea lion or Leon Dormido in Spanish. Also, you will get the chance to disembark at one gorgeous spot to enjoy the beach. After breakfast, we’ll take a speedboat for about 2 hours to go to Santa Cruz Island, situated in the center of the archipelago, the second largest island after Isabela. 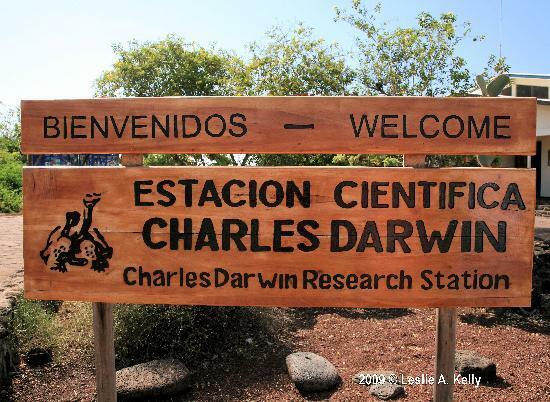 We’ll visit the Charles Darwin Research Station which despite being created as an international scientific research station and not a visitor site, it has become one of the most visited spots in the Galapagos archipelago. 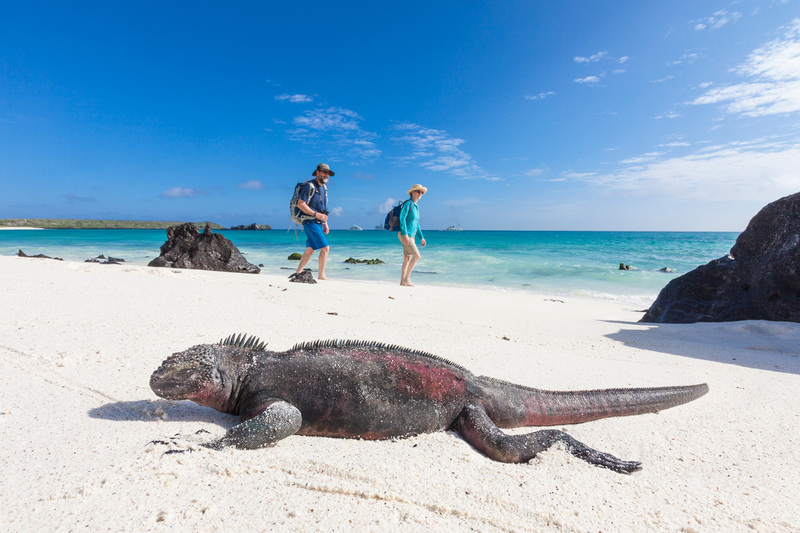 Located just outside of Puerto Ayora, it is famous for its dedicated work to preserve and breed in captivity the world-famous Galapagos giant tortoises and put them back on their island homes once they reach the right age. 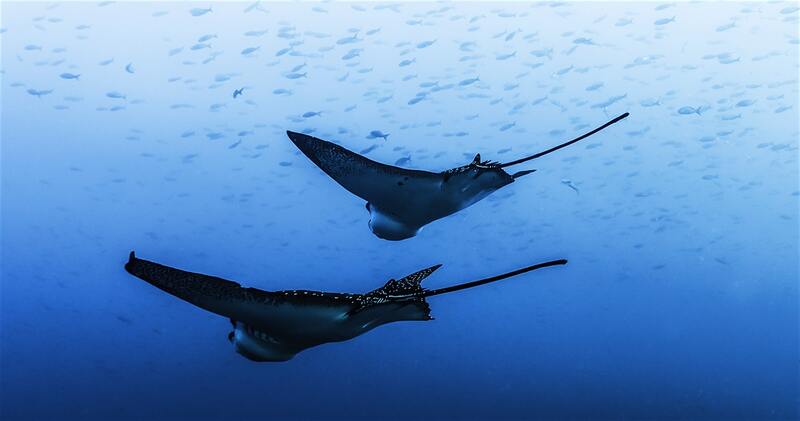 These fascinating creatures can live approximately 150 years. 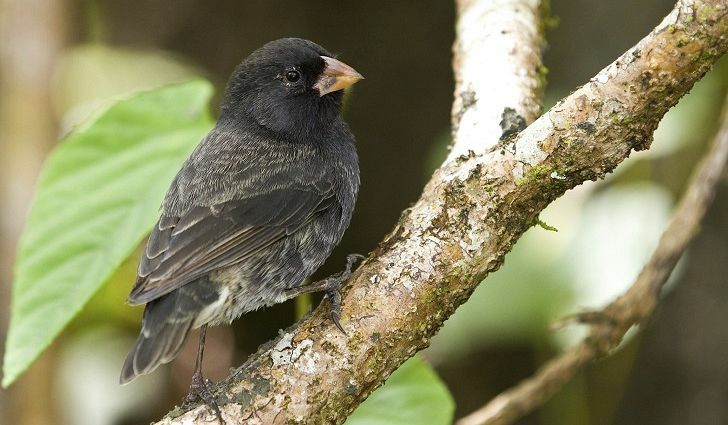 Due to the altitude, Santa Cruz Highlands provide us with a fresh respite from the sun, making this place the perfect habitat for the giant galapagos tortoises, Galapagos finches and other land animals and plants. Almost every bird in the Galapagos has been spotted on Santa Cruz which makes the highlands the perfect spot for bird watching. You will be surrounded by the impressive flora and fauna and the unique volcanic features of the Highlands. Later you will have some beach time at Tortuga Bay. 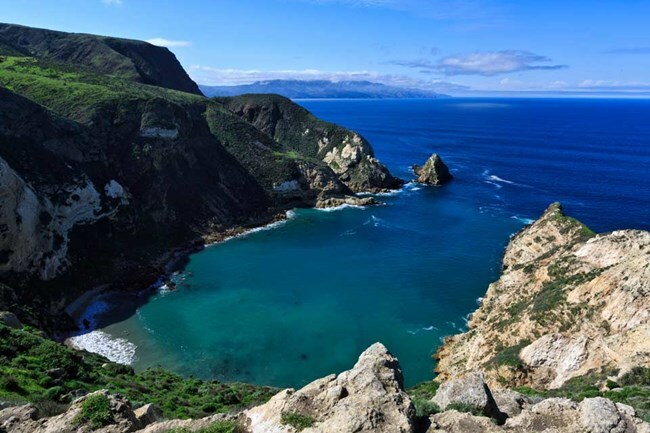 In this full day navigable day we will head to Bartolome Island. 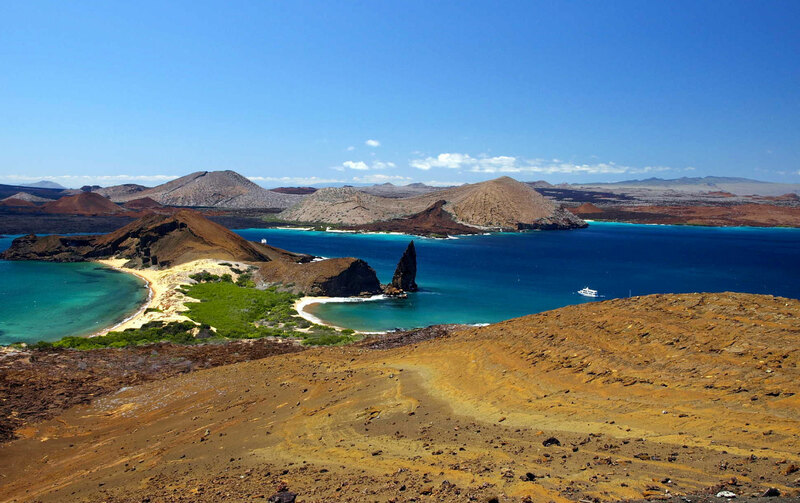 Bartolome Island (Spanish: Isla Bartolomé) is a volcanic islet in the Galapagos Island group. It is a volcanic islet just off the east coast of Santiago Island. 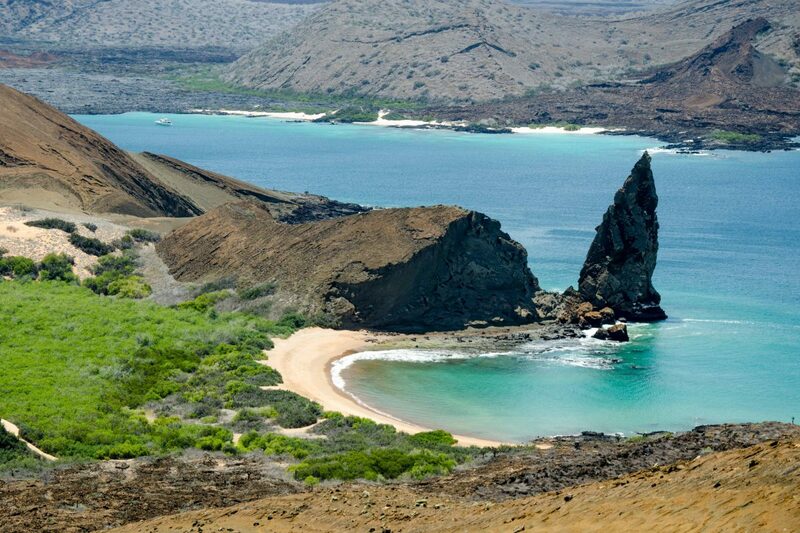 It is one of the "younger" islands in the Galapagos archipelago. 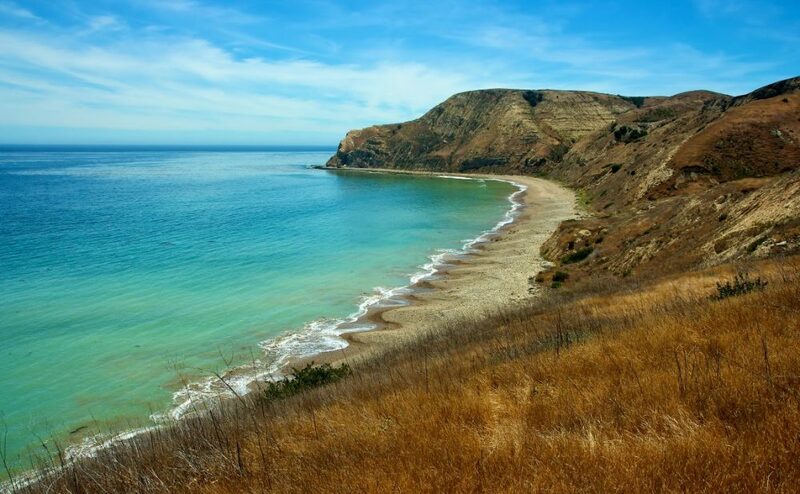 This island, and Sullivan Bay on Santiago island, are named after naturalist and lifelong friend of Charles Darwin, Sir Bartolome James Sullivan, who was a lieutenant aboard HMS Beagle. 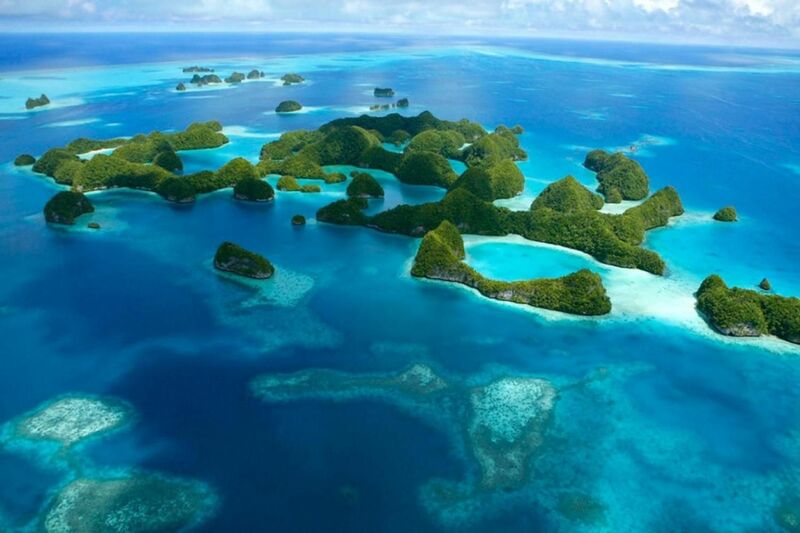 With a total land area of just 1.2 square kilometres (0.5 square miles), this island offers some of the most beautiful landscapes in the archipelago. The island consists of an extinct volcano and a variety of red, orange, green, and glistening black volcanic formations. It has two visitor sites. At the first one, one may swim and snorkel around Pinnacle Rock; the underwater world there is really impressive. 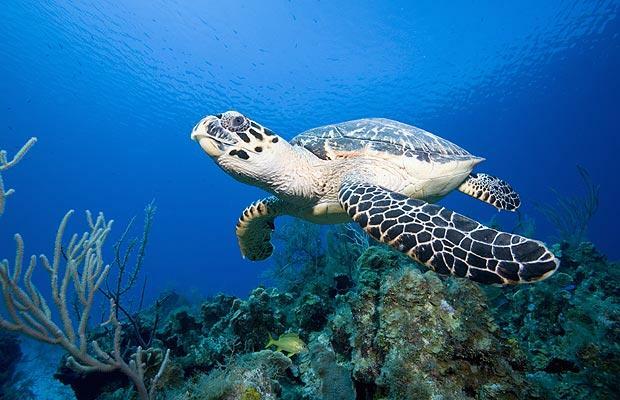 Snorkelers are in the water with the penguins, marine turtles, white-tipped reef sharks, and other tropical fish. The bay is also an excellent place to go swimming. The twin bays are separated by a narrow isthmus. 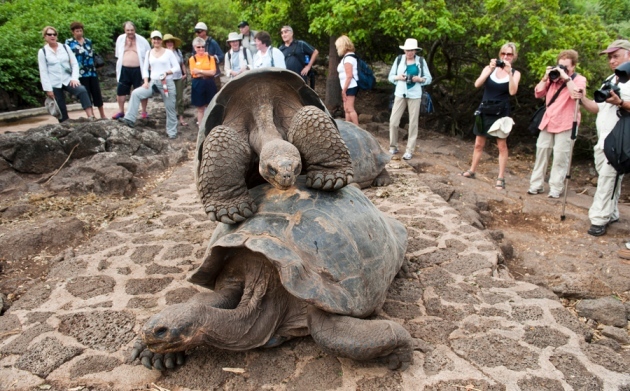 CALL 1300 787 987 FOR BOOKING INFORMATION ABOUT OUR LAND BASED GALAPAGOS ISLANDS TOUR!